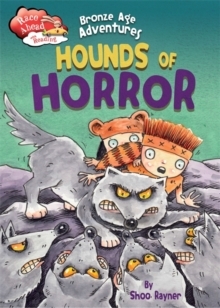 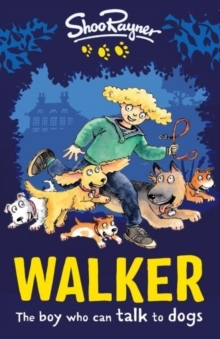 What happens when Dug and his sister, Mini have to cross the woods to find Grandma ... at the same time as a pack of hungry wolves are out? 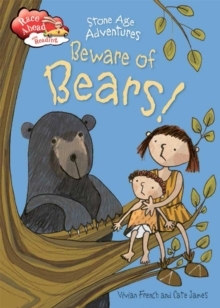 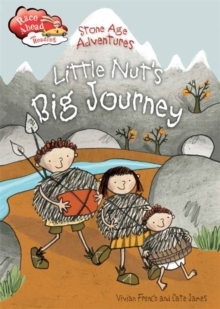 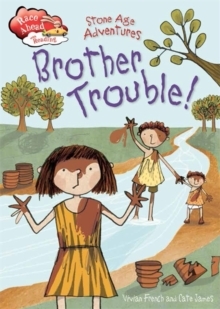 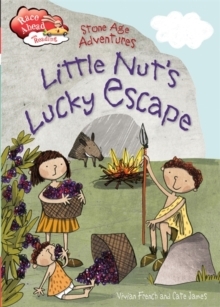 This brilliant new mini series introduces us to family life in the bronze age through action and adventure, written and illustrated by the multi-talented Shoo Rayner. 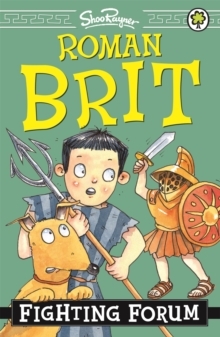 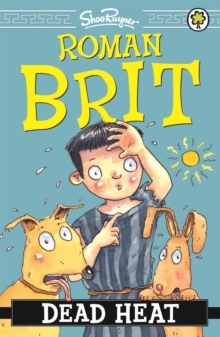 You can top up your Bronze Age facts at the back of the book too!Race Ahead with Reading is the perfect introduction to reading chapters with brand new page turning reads in five short bite size chapters, to encourage children to take the driving seat with their reading. 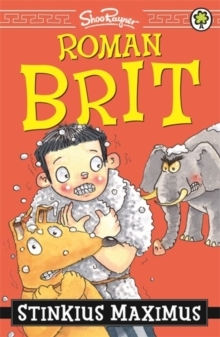 Each book is book banded at level 9 or 10, perfect for 6-8 year old independent readers.